This book is for all brewers, whether they consider brewing to be art or science. Its simple aim is to highlight what measurements (the numbers) can do to produce product consistency and excellence, by achieving control over raw materials and the brewing process. 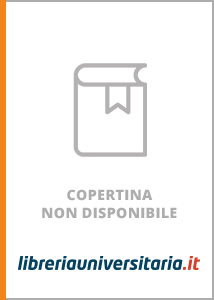 Scrivi una nuova recensione su Standards of Brewing: Formulas for Consistency and Excellence e condividi la tua opinione con altri utenti.